No self-respecting lemon cake would be without it. 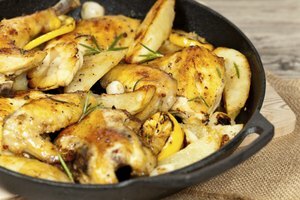 Lemon zest is the outer yellow skin of the lemon, and is grated finely to use in recipes. 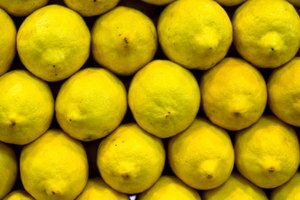 The oils in the rind of a lemon have strong and aromatic flavors that kick up the citrus taste of whatever recipe you are using. 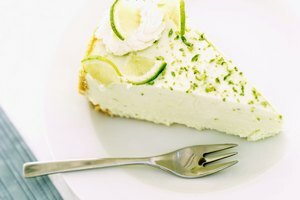 Lemon zest also adds color and can be used as a topping for cakes as well. 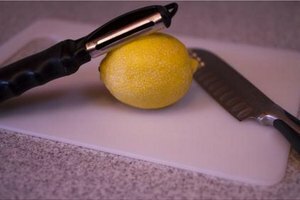 To zest a lemon, you will need either a zester, a tool made specifically for zesting citrus fruits or a microplane, which grates the lemon zest very finely. Wash the lemon thoroughly under the tap, then hold the zester in your dominant hand and the lemon in your other hand. 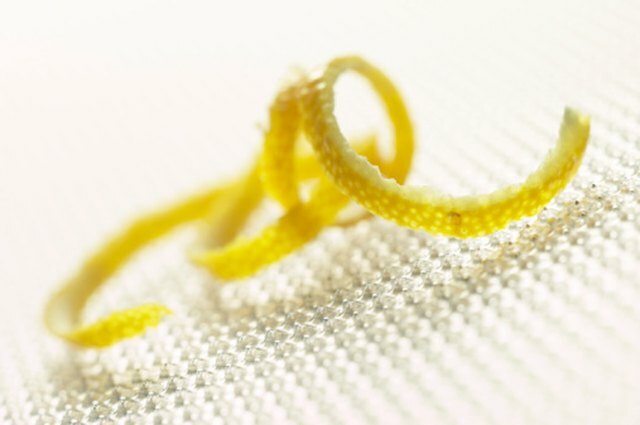 Position the zester on the surface of the lemon and scrape along the surface of the lemon from one end to another to create a long, ribbon-like row of zest. Rotate the lemon and continue zesting until you have zested the whole lemon. 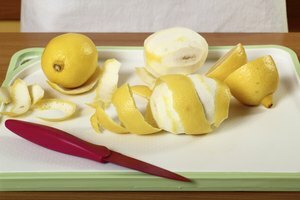 Chop the lemon zest into small pieces and add the designated amount to your cake batter. Wash the lemon, then hold it in your dominant hand and the microplane firmly in the other so that the tip of the microplane is touching a solid surface for support. Scoop up the small, shredded pieces of lemon zest and add the appropriate amount to your cake batter. Stir well and continue to prepare the batter as instructed. Add lemon juice along with lemon zest for even more flavor. How Can I Jazz Up a Boxed Lemon Cake?